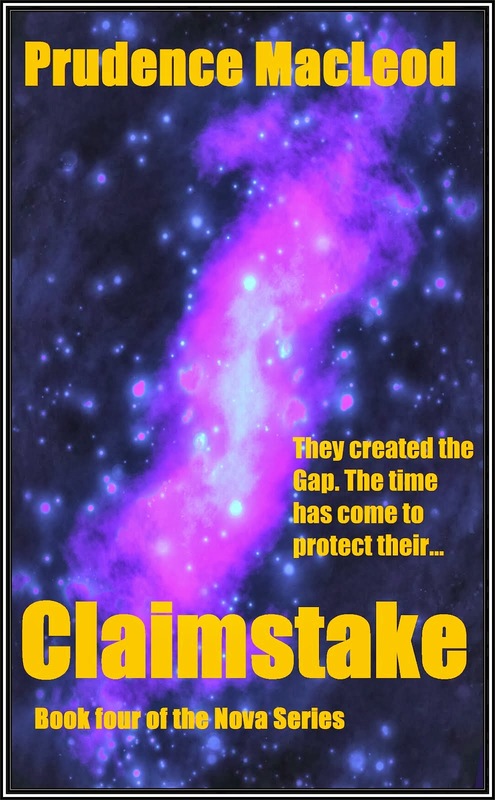 As promised, Claimstake is here and available on Smashwords and Amazon. This is book four in the continuing adventures of the Nova Witch and her crew. Here are the links; I hope you enjoy the story as much as I have. I will confess this book took a while to get finished. A big piece of the problem was to let it finish and to keep it confined to the few main characters. There were many other stories and plot lines that started in this, but they are for future books. For now, it’s time to let this little bird fly on her own. Enjoy! Okay, for the check-in I have to confess it was another week of no real writing. I put all my efforts into the final touch ups of Claimstake. This one has been in the works for a long while and I am well pleased with the results. Drop me a line to let me know what you’re up to. I love to hear from you.